This set of eight detailed A3 images shows how developments in transport reflected the great social changes in Victorian times. 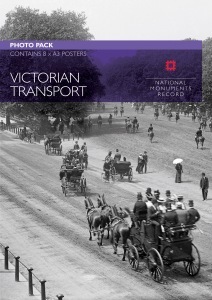 Taken from the National Monuments Record, the images include rail, river and road travel from coach and horses to trams, bicycles and the early motor car. The pack also contains links to other resources, along with some fascinating facts.